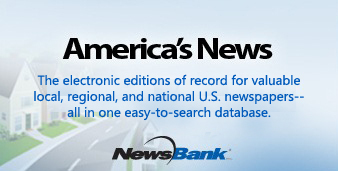 America's News enables our library patrons to read the news in our area or around the country. This comprehensive resource offers current and archived full-text articles from news sources nationwide in a single, fully searchable online database. 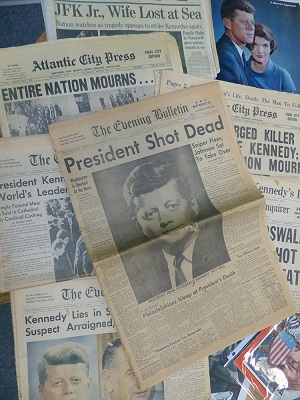 In remembrance of the 50th anniversary of President John F. Kennedy's assassination, our shelves are stocked with both new non-fiction and fiction books. Titles like "Dallas 1963," "Five Days in November," "History Will Prove Us Right: Inside the Warren Commission Investigation..." "Camelot's Court: Inside the Kennedy White House," "If Kennedy Lived: An Alternate History" and "Top Down: A Novel of the Kennedy Assassination" aim to entice readers whose imaginations are captured by the times and events surrounding John F. Kennedy's life and death. You can search and place holds on them easily through our online catalog. HealthCare.gov is the official site of the Health Insurance Marketplace. You can use this website to apply for coverage, compare plans, and enroll. Specific plans and prices for The Affordable Care Act (ACA) will be available on October 1, 2013, when Marketplace open enrollment begins. Coverage can start as soon as January 1, 2014. For those of you who have questioned “How do I renew my eBook/eAudiobook if I'm not done reading it?” there is now a positive answer for you. 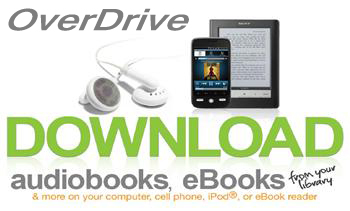 Starting this week, a new feature in our OverDrive eBook/eAudiobooks collection will allow you to renew titles. Renewing puts you in line to borrow a title again once your first checkout expires. The option to renew a title becomes available three days before the title is set to expire, appearing next to the title on your Bookshelf under your library Account. You can only use the renew feature once for each checkout. Click here to learn how this works.